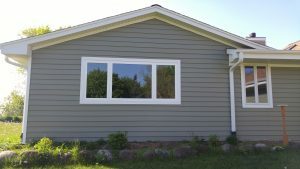 We believe vinyl windows and siding are the best value for your money! Our windows are aesthetically pleasing while functionally superior to other options. We have a style that will enhance your home, whether it be traditional or contemporary. 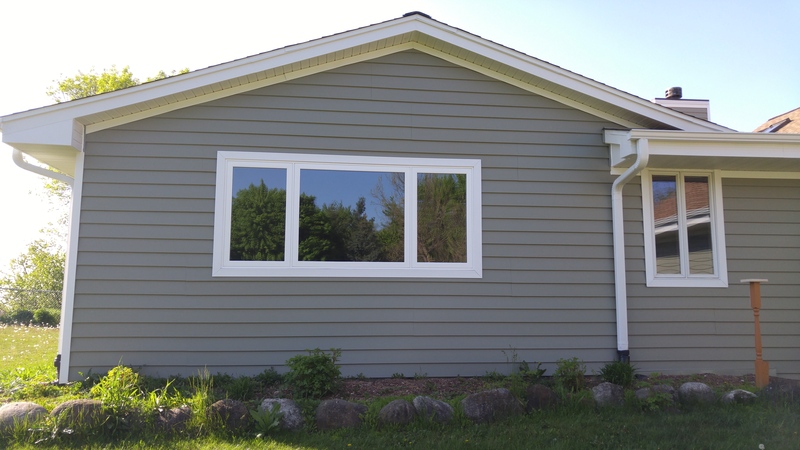 So why should you choose vinyl windows and siding? It’s maintenance-free – Vinyl is durable, non-corroding, and weather and impact-resistant. Vinyl will keep its “new” look for years and it never needs to be painted, nor will it show scratches as aluminum and wood do. Superior efficiency – Vinyl optimizes insulation performance. It is a better barrier than aluminum and wood in that it doesn’t conduct heat and cold the same way and does not swell or shrink with changes in the weather. Installing energy-efficient windows can greatly reduce energy costs. According to the National Fenestration Rating Council (NFRC is a non-profit organization that administers the only uniform, independent rating and labeling system for the energy performance of windows, doors, skylights, and attachment products), the U.S. Department of Energy estimates that cost of the annual loss of energy through windows totals $35 billion. 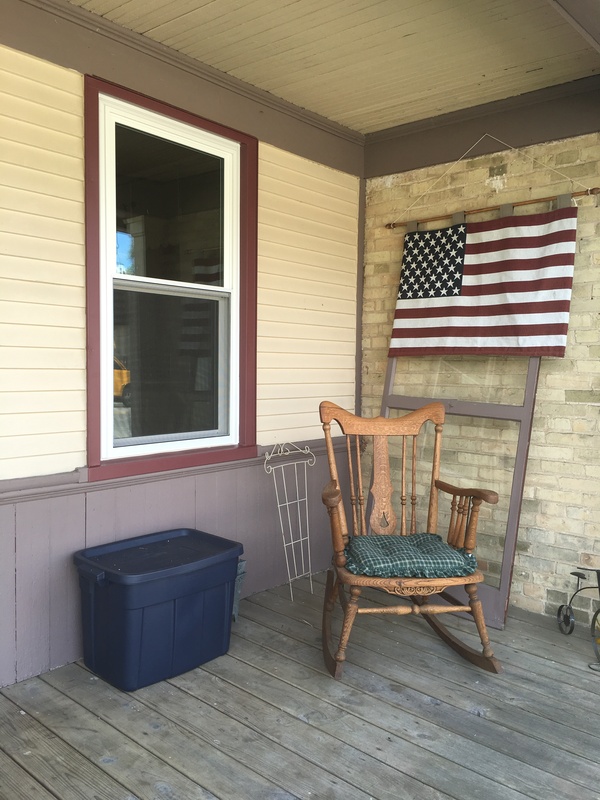 Longevity – Wood rots, vinyl does not. The glass in older single-pane windows is typically held in place with putty called “glazing compound”, which also serves to seal out harsh weather conditions. While it usually lasts for decades, the putty hardens over the years and begins to crack and sometimes even falls off the window. Loose or missing putty, of course, destroys the seals around the windows and allows wind and rain to leak in. AAWD windows use dual-durometer glazing for a non-shrinking seal around the glass to prevent this. Vinyl is an excellent choice for withstanding Wisconsin’s temperature extremes, along with everything in-between! Cost effectiveness – Vinyl is a durable, (relatively) inexpensive material that outperforms wood windows. Our spray foam provides an air seal between the window and the frame, creating a weather-tight barrier between your home and the elements. Double or triple pane windows are held together by Super Spacer, made of polymer structural foam which increases the thermal resistance along the entire perimeter of the glass unit by blocking the heat escape or entry path. Super Spacer reduces condensation and improves the overall thermal performance of the entire window. Based on the “Remodeling Impact Report”, released in 2015 by the National Association of Realtors, 80% of the cost of average-quality vinyl windows will be recouped in added home value. 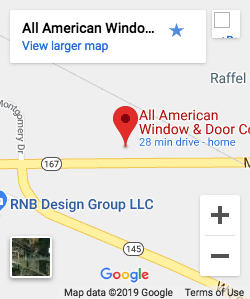 American Architectural Manufacturers Association certification – All windows we offer are certified by the AAMA, which means that they meet stringent performance standards based on tests for resistance to air leakage, water penetration, and pressure from high-speed winds. The label promises that each individual product meets the same standards as those the sample product that was tested did. So why vinyl? Our 30 plus years of experience have lead us to believe it to be a superior product over the long haul. A home is an investment, and we’d like to help yours appreciate!